It’s coming to the end of the year, and if you’re like many of us, you can’t believe it’s almost over. 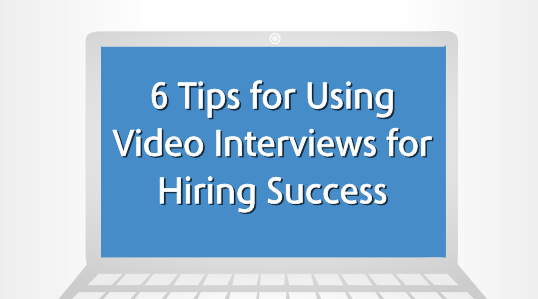 It seems as though every year goes by faster than the last- especially if you’ve been busy setting up and reviewing video interviews with countless numbers of candidates! What you might not be thinking about though is this year’s compensation break down. 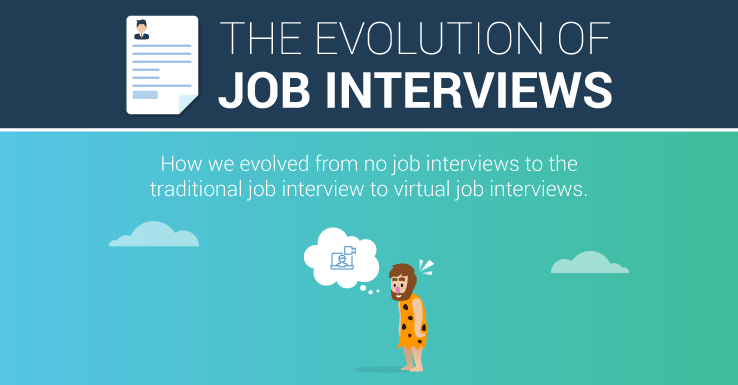 To be honest, this wasn’t something on our minds either, but this infographic from PayScale broke the information down in such a way that piqued our interest. 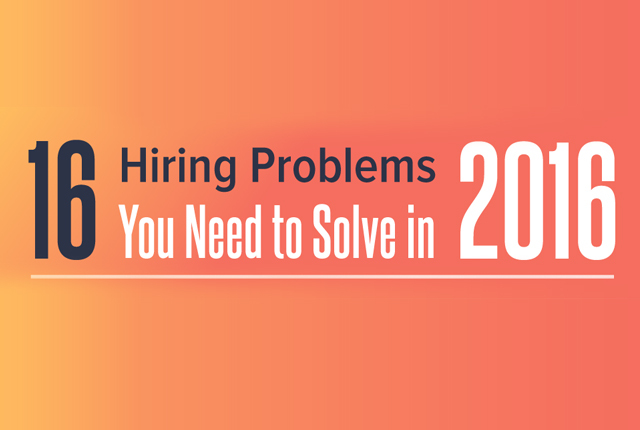 Take a look at what experts expected from this year. 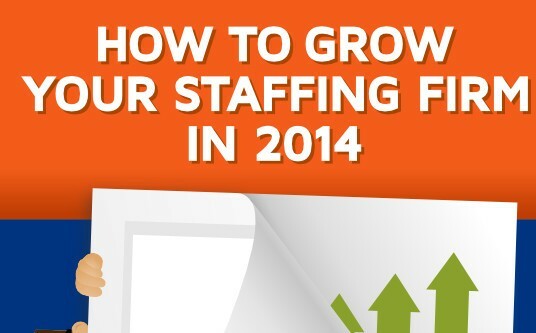 For starters, the infographic isn’t just about pay. In fact, it starts off showing us that medium-sized companies, or companies with 100-1,000 employees- are growing the fastest and were expected to continue growth this year. 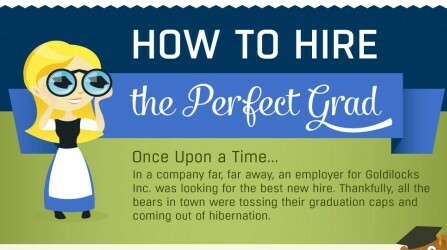 43 percent of these companies hired new employees in 2011. Another fun fact? 44 percent of employers increased their wages by 1 to 5 percent last year. That’s great news considering we were at a standstill, or a lay-off period, for so long. 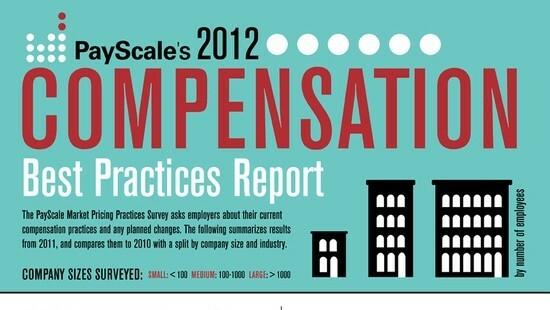 Did your company continue to change its compensation this year? 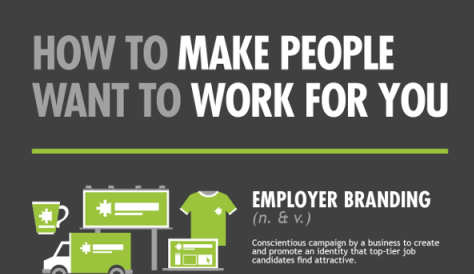 On top of that, 55 percent of employers say HR professionals decide where the compensation goes in their company. That leaves HR with quite a bit of responsibility, don’t you think? Take a look at the infographic below and see if last year’s expectations of this year held up for your company.